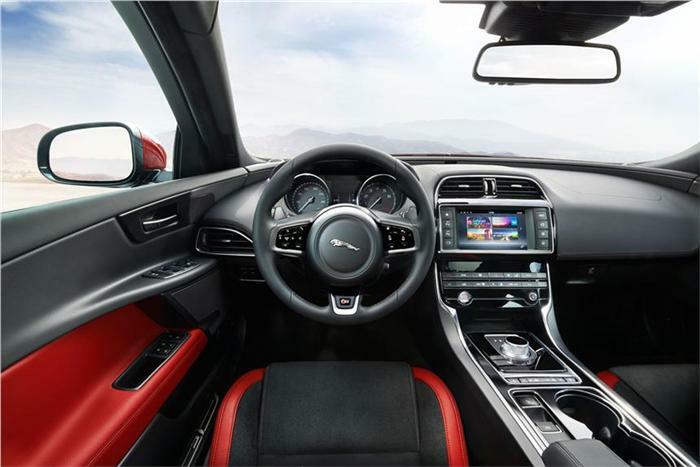 Auto Expo 2016 would be showcasing the much awaited sedan from Jaguar – The Jaguar XE. The Event is scheduled to take place in India in February 2016. 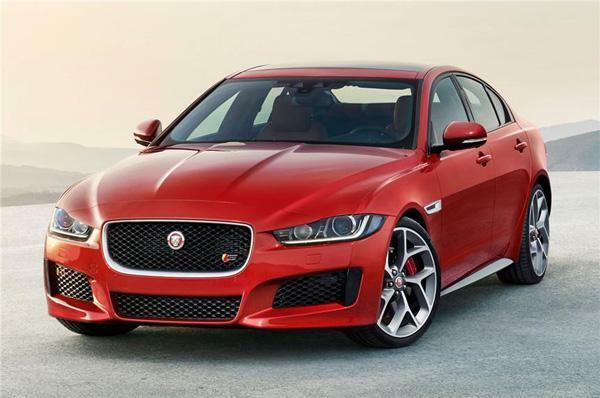 The Jaguar XE would take on some of its auto-rivals like BMW 3-series, Audi A4, BMW 3-series, Mercedes Benz C class & Volvo S60. 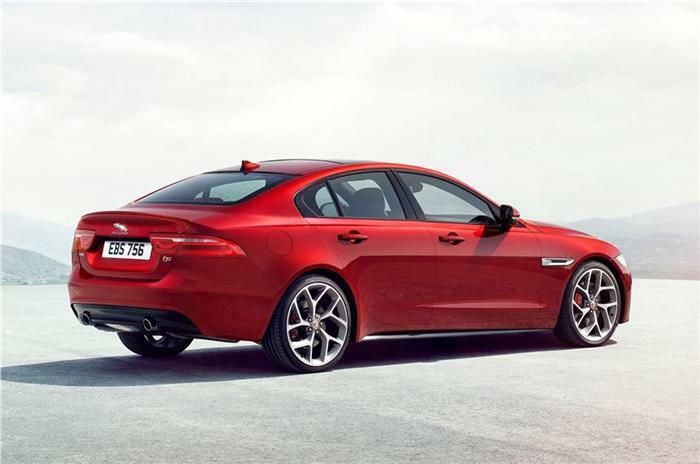 A company insider has hinted that the Jaguar XE would be priced slightly above that of rivals. Tata Bolt bookings open today!